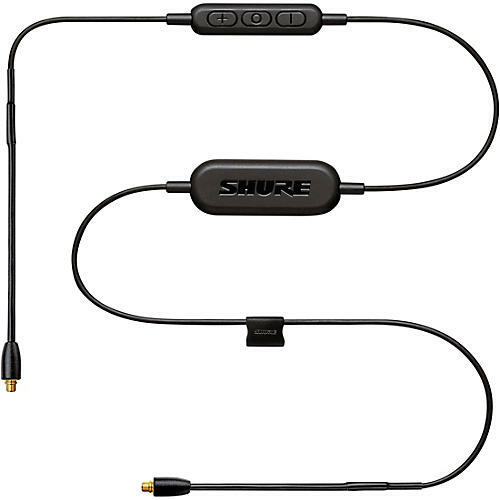 Bluetooth enabled communication cable with MMCX connectors for most Shure Sound Isolating earphones provide hour-after-hour of listening enjoyment with the freedom of wireless and simplicity of Bluetooth. Remote + Mic functionality controls device, playback and provides audio for calls. One year warranty on wireless mics, mixers, and circuitry products. 2 year warranty on wired mics.